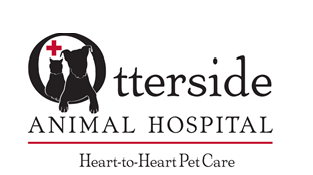 Annual visits to our clinic help maintain your pets health and well being throughout their life. Preventive healthcare has been shown to be far more effective than urgent care treatment alone. Bringing your pet for a regular check up reduces the likelihood of disease, and is far less costly in the long run. While at a preventative care exam our expert staff will check out your pets vitals and general health, update important vaccinations and make recommendations to keep them healthy and active. We keep detailed records of any issues that may occur, allowing us to find the best course of treatment. The sooner a problem is detected, the better it is for your pet! Healthy pets make a happy family. Payment is due at time of service. If the monetary cost of treatment is a concern, try applying for Care Credit, a credit card designed specifically for medical needs.